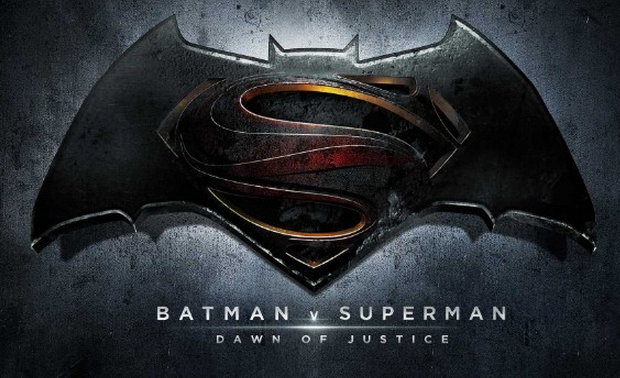 It's recently come to my attention that there's a movie due out next year entitled Batman v Superman: Dawn of Justice. It's a sequel to the last Superman film, Man of Steel, staring the same not very famous guy as Superman, and Ben Affleck as Batman. 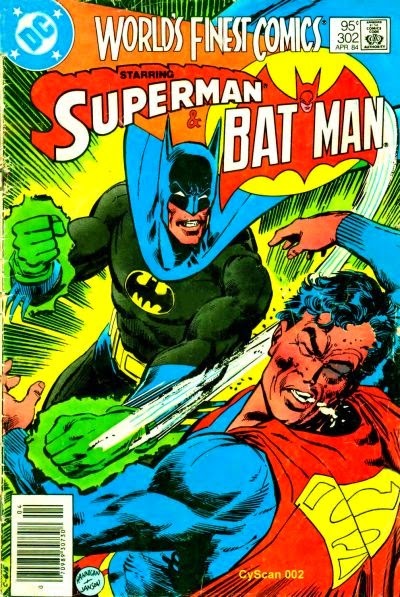 Since Man of Steel kind of sucked, I'm going to keep my expectations low for this one. But I really want to love it. I've always been a Batman guy. Yes, I know since he doesn't have any super powers he's not really a superhero, but that's all the more reason to like him; his phenomenal triumph in the face of incredible adversity. He's managed to be one of (if not the most) successful superheroes of all time despite starting from a competitive disadvantage unlike any other.